Fits most standard or traditional size,metal mailboxes. If you have any questions about this product by Alaza(mailbox cover), contact us by completing and submitting the form below. If you are looking for a specif part number, please include it with your message. 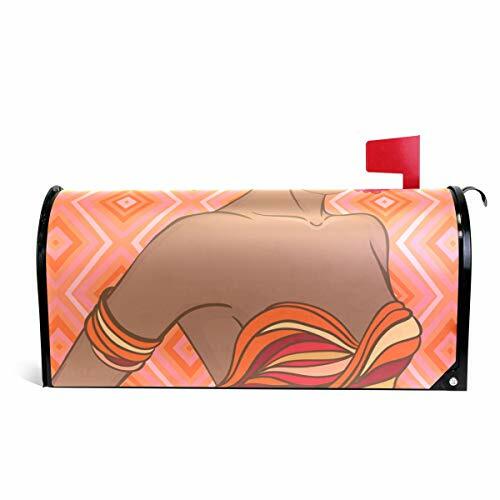 ALAZA African Women Magnetic Mailbox Cover Oversized-25.5" x20.8"
ALAZA Glamour African Woman Magnetic Mailbox Cover Standard Size-18"x 20.8"